Driving Directions: Hwy 40 to South on Hwy DD at Winghaven to Left on Wilderness Ln. Look for arrows that direct to correct area. 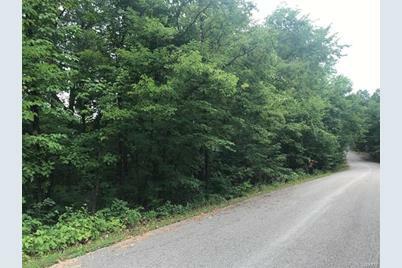 50 Wilderness Lane, Defiance, MO 63341 (MLS# 18059555) is a Lots/Land property with a lot size of 3.0500 acres. 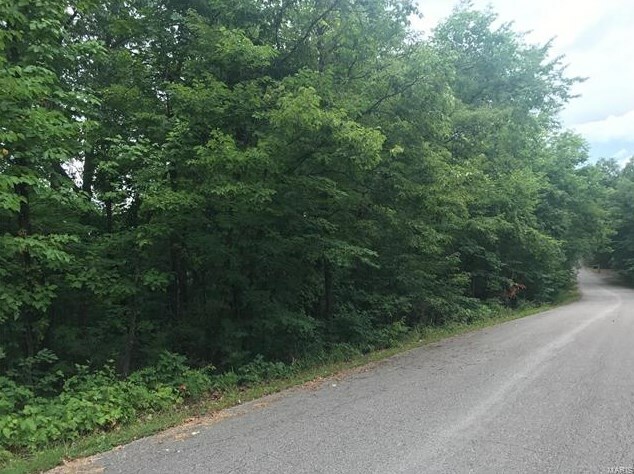 50 Wilderness Lane is currently listed for $79,000 and was received on August 03, 2018. This property is listed by Jenn Derhake from our Highway K & N / O'Fallon Office.Want to learn more about 50 Wilderness Lane? 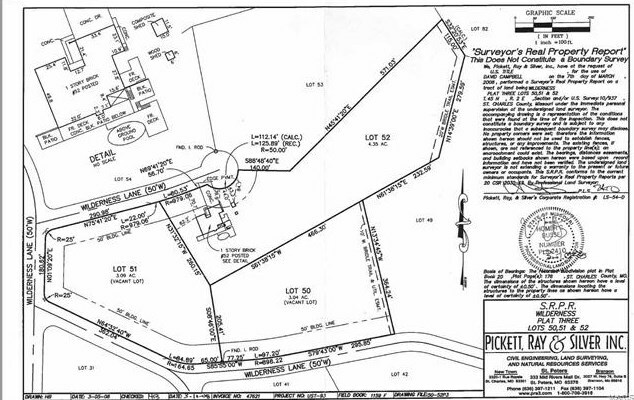 Do you have questions about finding other Lots/Land real estate for sale in Defiance? 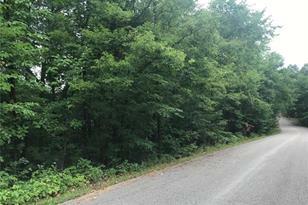 You can browse all Defiance real estate or contact a Coldwell Banker agent to request more information.